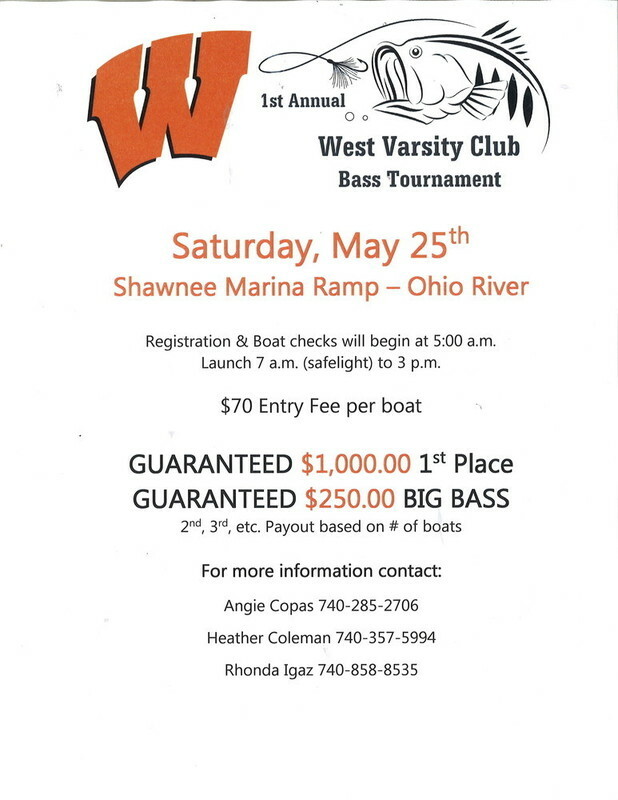 The West Varsity Club is holding a Bass Tournament on Saturday, May 25, 2019. Entry fee $70 per boat. 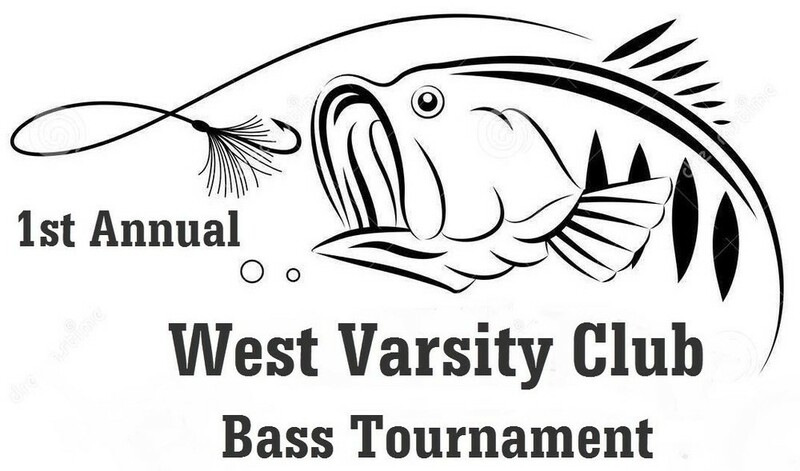 Guaranteed $1,000 1st place prize and $250 Big Bass prize.